GLYCOLYSIS ☀️HOW MUCH DO YOU THINK YOU KNOW QUIZ? 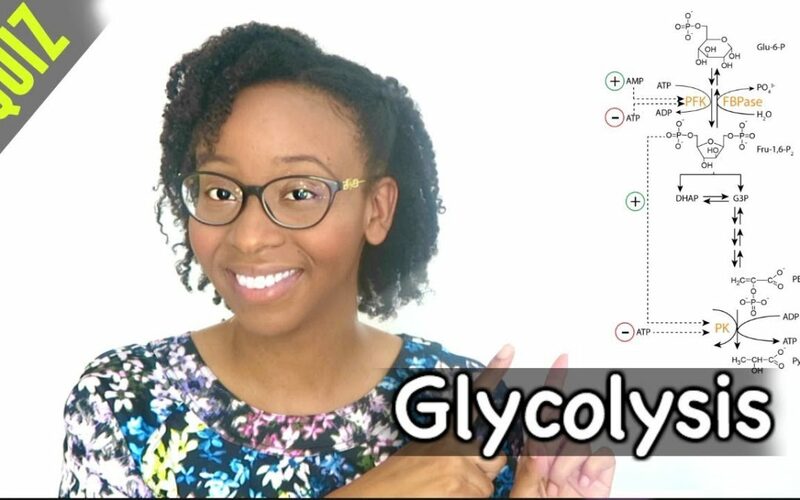 Last week we discussed the Krebs Cycle….you didn’t think I would skip over glycolysis did you? How much do you know aboutGlycolysis? Test your knowledge by taking this fun quiz?